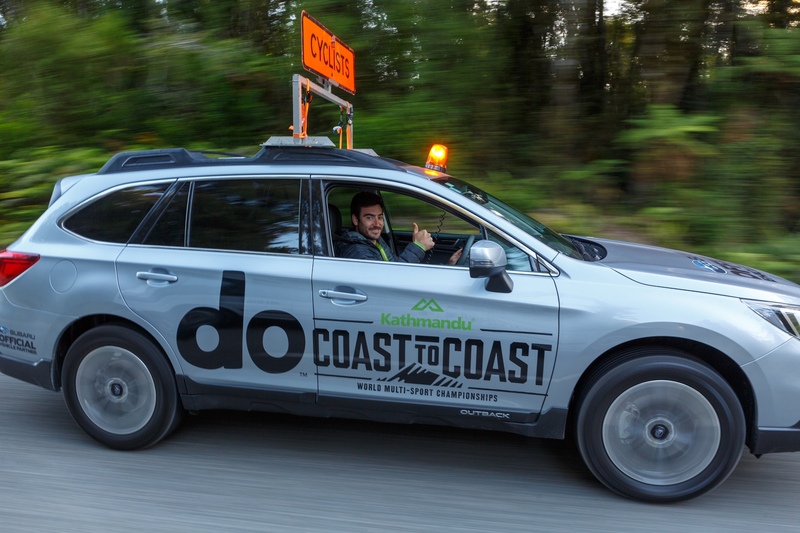 For the third consecutive year a fleet of Subaru vehicles will be out on course for the iconic Kathmandu Coast to Coast this Friday and Saturday. 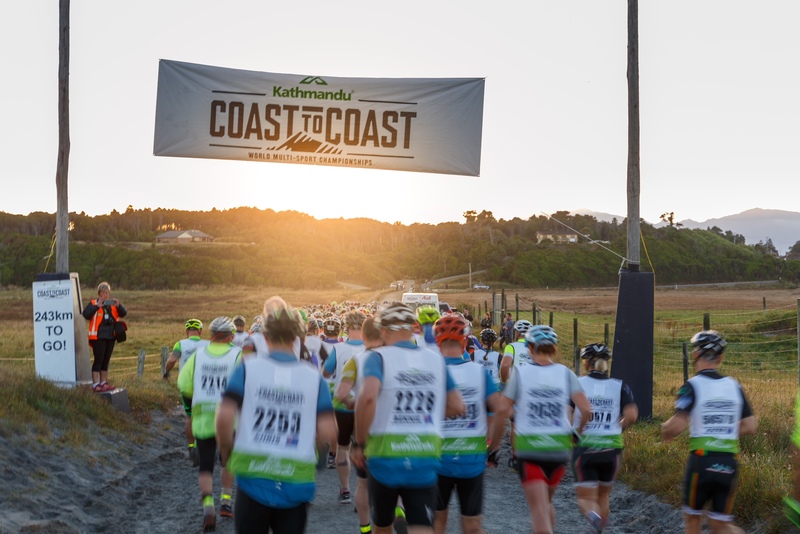 Kathmandu Coast to Coast competitors begin their 243km journey from the West Coast to the East Coast of the South Island. A runner makes his way over Goat Pass in the Kathmandu Coast to Coast. Subaru will have a coffee container at Klondyke Corner where Subaru owners will get $3 professionally-made coffees if they show their car keys. 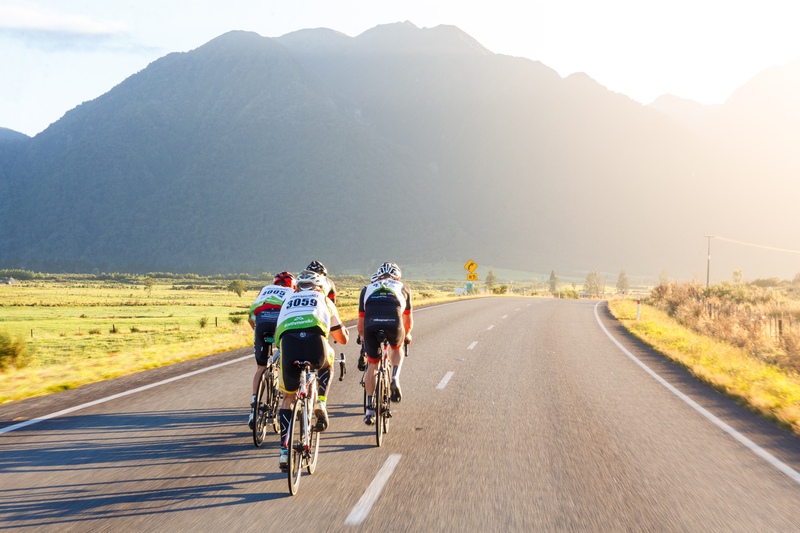 Kathmandu Coast to Coast competitors undertake a cycle leg. Subaru is the official vehicle supplier to the Kathmandu Coast to Coast. Runners make their way through the river on the run section of the Kathmandu Coast to Coast. 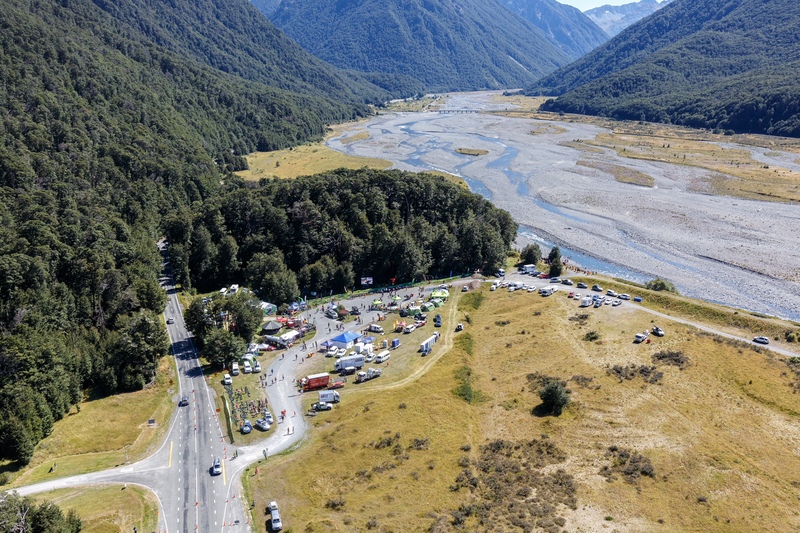 As the ultimate in Kiwi adventure vehicle brands, Subaru is the official vehicle supplier to the 243km West Coast to East Coast of the South Island race, which is held on February 8 and 9. Subaru of New Zealand’s Marketing Manager Daile Stephens says the brand’s on-going partnership with the Kathmandu Coast to Coast is mutually beneficial. 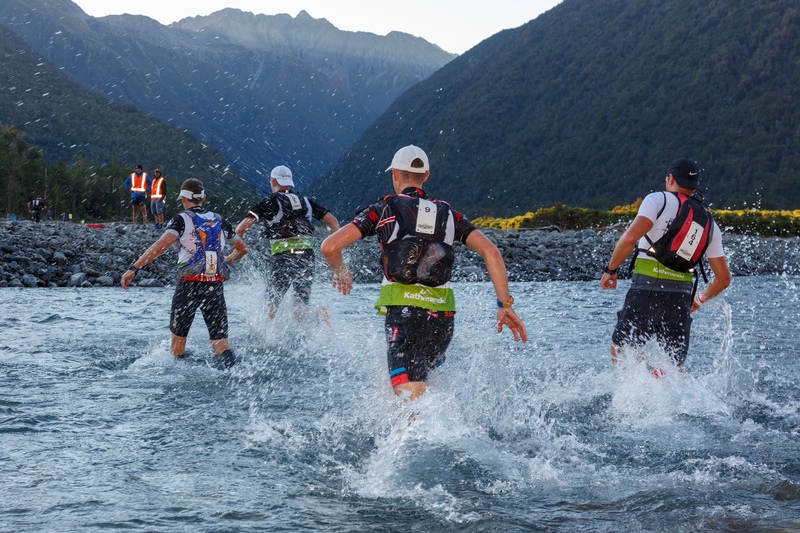 “The Kathmandu Coast to Coast is such a bucket list event for so many Kiwis. We love seeing our Subaru vehicles out on course doing the event as lead and tail cars, alongside all the inspiring competitors. 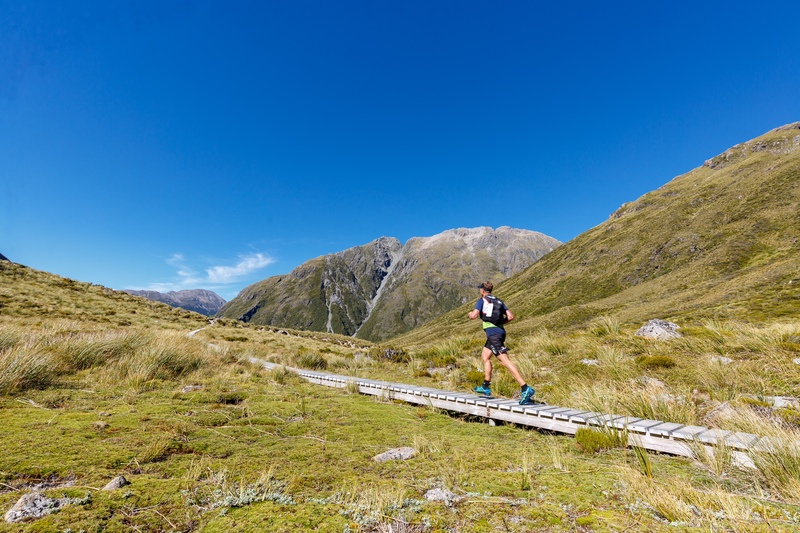 Subaru and this tough-yet-rewarding race both embody the spirit of New Zealanders getting the most out of the outdoors, so it creates a wonderful two-way synergy,” Mrs Stephens says. 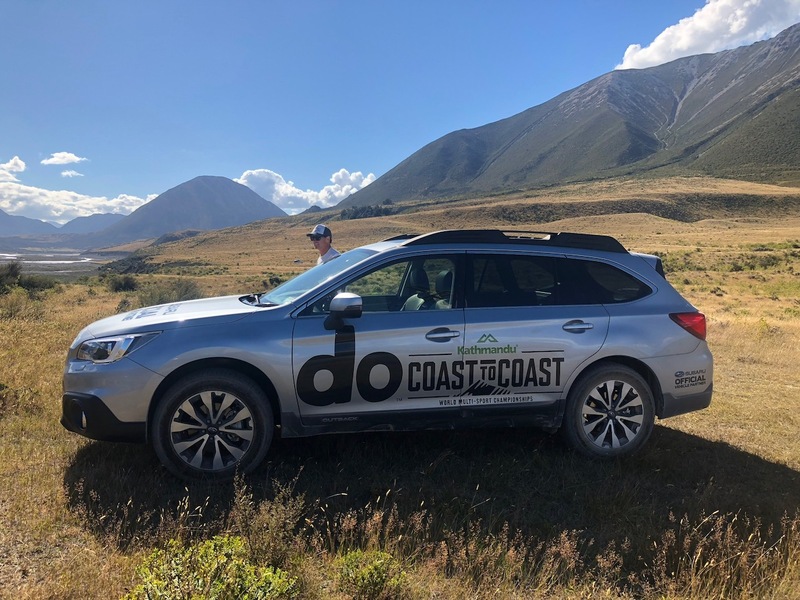 Kathmandu Coast to Coast Event Director Glen Currie and Operations Manager Bill Roxburgh will also be using their branded Subaru SUVs to transport themselves around doing the myriad of tasks involved with organising, setting up and delivering New Zealand’s definitive multi-discipline race. Subaru will also be keeping competitors and support crews well caffeinated, with a Subaru coffee container on site at Klondyke Corner. The traditional half-way point, it is where the two-day competitors finish on Friday after the mountain run section and where they start again on Saturday morning with a road bike ride. While Subaru will ‘do’ coffee for all those who need a caffeine hit, Subaru owners, who show their keys to the Coffee Skills baristas, will receive a discounted professionally-made coffee for $3. The Subaru-branded coffee container is supplied in conjunction with Subaru authorised dealership Armstrong Subaru Christchurch. Because there are so many Subaru vehicles out on the course transporting support crews and gear around, Subaru and the Coast to Coast are setting up a VIP Subaru car park area at Klondyke Corner. Subaru owners who have registered before the event will have access to this prime parking spot. 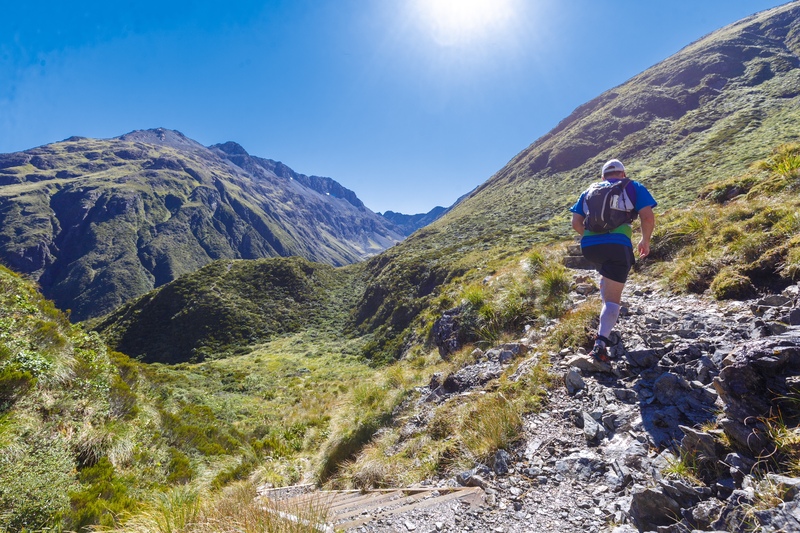 Subaru brand ambassador Art Green did the 32km mountain run section of the Coast to Coast last year and in 2017 he competed in the two-day tandem event and absolutely loved it. For 2019, he was intending to do the run again but because he is now recovering from surgery, he is coming down to do an Instagram takeover of Subaru’s page on Friday. Make sure you follow @subaru_nz on Instagram and on Facebook to see Subaru’s social stories and updates over Friday and Saturday. Art’s fellow Subaru brand ambassador and three-time Coast to Coast winner Braden Currie is not racing this year but he has produced a video answering questions about the event and also offering advice for support crews. Check it out on Subaru New Zealand’s Facebook page.